British poet Satyamurti works from scholarly versions—such as K.M. Ganguli’s unabridged 5,000-page English prose translation—to condense all 18 books of the Mahabharata into this single volume of blank verse. The task is formidable and many would say impossible, yet Satyamurti moves smoothly between episodes with a consistent, understated rhythm. Inevitably, many of the core episodes and events are overly simplified; moreover, the bloody, cataclysmic battle at the end of cosmic time and the struggle for virtue—both human and divine—are unfortunately made to seem far more tame than in the original. Carol Satyamurti is a poet, sociologist, and translator. The author of many books of poetry, she has taught regularly for the Arvon Foundation and for the Poetry Society (UK). She lives in London. Jane Hirshfield is the author of eight books of poetry, including The Beauty; Come, Thief; After; and Given Sugar, Given Salt. 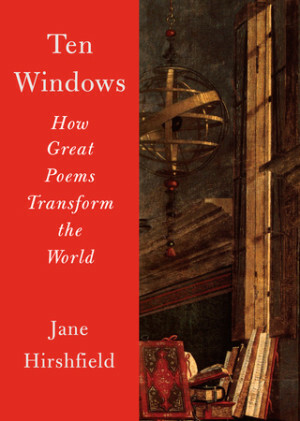 Hirshfield has received fellowships from the Guggenheim and Rockefeller foundations, the National Endowment for the Arts, and the Academy of American Poets. A resident of Northern California since 1974, she is a current chancellor of the Academy of American Poets. Pairing image and text, Troubling Borders showcases creative writing and visual artworks by sixty-one women of Vietnamese, Cambodian, Lao, Thai, and Filipino ancestry. The collection features compelling storytelling that troubles the borders of categorization and reflects the multilayered experience of Southeast Asian women. Isabelle Thuy Pelaud is associate professor of Asian American studies at San Francisco State University; Lan Duong is associate professor of media and cultural studies at the University of California, Riverside; Mariam B. Lam is associate professor of comparative literature, media and cultural studies, and director of Southeast Asian studies, at the University of California, Riverside; and Kathy L. Nguyen is a writer and editor in San Francisco. Jidi Majia was born in in Daliangshan, Sichuan, in 1961. He is the author of more than twenty collections of poetry. His work has been published in more than ten poetry anthologies, and has been translated into several languages. In 2006, he became the vice president of the China Poetry Association. Denis Mair has translated the work of numerous Chinese poets into English, including the volumes Reading the Times: Poems of Yan Zhi and Selected Poems by Mai Chen. 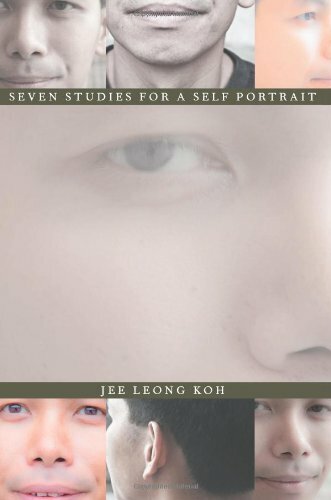 Jee Leong Koh is the author of four books of poems, including Seven Studies for a Self Portrait. Born in Singapore, he lives in New York City, where he writes a blog and curates the website Singapore Poetry. 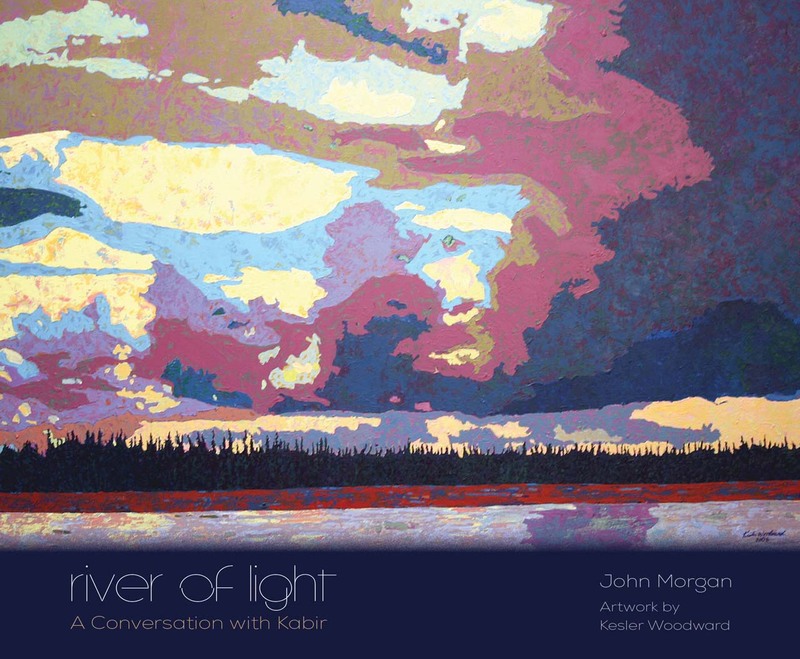 River of Light: A Conversation with Kabir is a book-length poem that takes readers on a weeklong raft trip down a river in southcentral Alaska. Bears, eagles, moose, seals, otters, and salmon inhabit the poem’s world, and the landscapes shift between glaciers, mountains, rapids, and waterfalls. The trip becomes a spiritual journey journey as well, as the poem includes commentary by fifteenth-century Indian mystic poet Kabir (pronounced kuh-BEER), who serves as a mentor to the narrator. The raft trip described in the poem took place in 2003, the year in which the second Iraq War began, so the war is on the narrator’s mind and becomes a metaphor for his inner struggles. However, the main story of the poem is the trip itself, which is influenced and shaped by the river’s waves and currents, and the wildlife and scenery that provide frequent surprises for the travelers. This volume includes artwork by Alaska artist Kesler Woodward. Woodward participated in the original raft trip and makes an appearance in the poem as well. John Morgan was born in New York. He earned his MFA degree at the University of Iowa Writers’ Workshop, where he was awarded the Academy of American Poets’ Prize. He has perviously published four books of poetry, four chapbooks, and a collection of essays. His work has appeared in The New Yorker, Poetry, American Poetry Review, Paris Review, New Republic, Prairie Schooner, Yale Review, and other magazines and anthologies. Simon Perchik was born in Paterson, New Jersey. He is best known for his personal, non-narrative style of poetry. 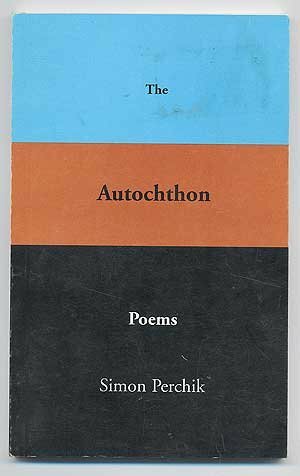 In addition to The Autochthon Poems, Perchik has published seventeen books. His works have appeared in numerous print magazines, including The New Yorker, Partisan Review, AGNI, Poetry, The Nation, North American Review, Weave Magazine, Beloit, and CLUTCH .